Last minute ski anyone? Serre Chevalier has some great snow at the moment, and we have a 5 night break available between 26th Feb and 2nd March for just 650€ . 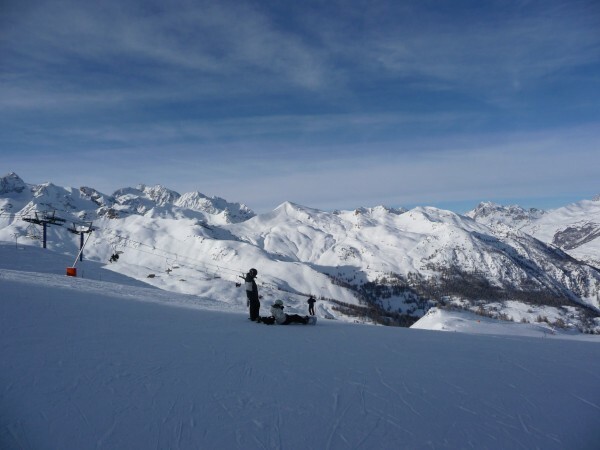 We are just 200m from the lifts, and it’s an ideal location for beginners or advanced skiers. With some great off-piste opportunities, and plenty of ‘cruisy’ reds and blues, there really is something for everyone. We can also arrange discounts for ski and boot hire to save you some more of your hard-earned cash. See our availability page at http://www.chamoissiere.co.uk/availability to book and pay online. You can also check out the remaining dates for Easter 2012.